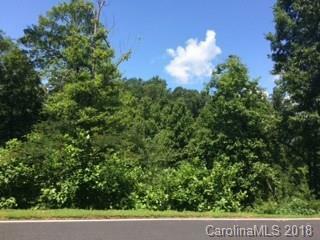 Be a part of this majestic mountain community in the desirable township of Lake Lure. 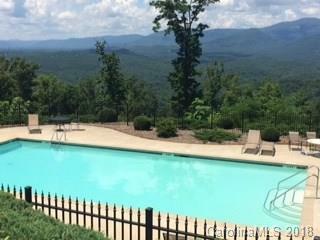 It is located only a few miles from the popular and entertaining restaurants, Chimney Rock park, and many other hot spots in Lake Lure. 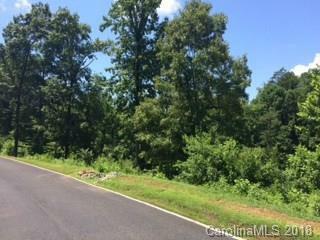 Easy access and road frontage makes it one of the easiest lots to build on in the area. This well kept private community is a sight to behold.The POA does a great job of maintaining the community, making it the cleanest and most well kept community in Lake Lure It offers many common amenities such as the Lodge Club, pool,pond and hiking trails as well as the many splendid views from just about any location in the community that takes your breath away. Seller have septic permit that is transferable.